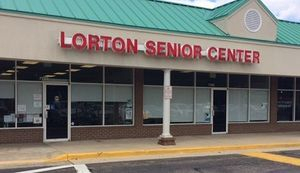 Hours: Monday – Friday, 9 a.m. to 4 p.m.
Fairfax Senior Centers are recreation centers for adults ages 50 and over. Hundreds of active older adults from around the county have become registered members of the county's network of Senior Centers to pursue hobbies, fitness goals, special interests (such as art, music, and technology), friendships and enjoy a wide variety of activities with their peers. Center programs and activities are as diverse as the needs and interests of the communities they serve.